This Light Award is sponsored by The Manifesting Video and processed through Kiva.org. Tabu is a married woman with two children, both of whom attend school. She owns a house that has neither electricity nor piped water. Her greatest monthly expenses are food and school fees. For the past three years, she has operated a restaurant business, selling at the market to her neighbours and passersby. She faces a major challenge of delayed payments by those who purchase on credit. She dreams of expanding and establishing a livestock and poultry business in the future. 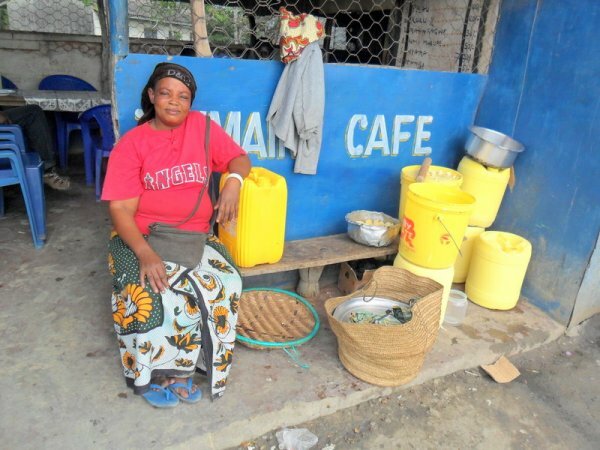 With the Kshs 40,000 she wants to purchase beans, rice and sugar for her restaurant business. She decided to join Yehu to access loans to boost her business.